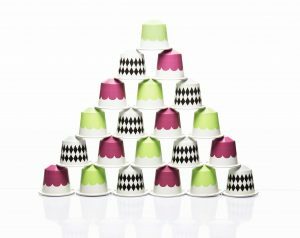 Nespresso celebrates the holidays by bringing you a taste of the City of Love in collaboration with renowned interior designer and architect India Mahdavi. 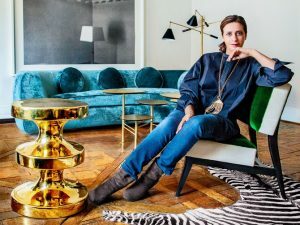 India Mahdavi is known to have created some of the world’s most iconic modern spaces including The Gallery at Sketch in London, Jean François Piège in Paris and APT in New York, her work is now synonymous with elegant design imbued with rich colour palettes. She also has gone to design some of Nespresso’s packaging of the Variations range along with selected boutique display windows — so it’s about time she came up with her very own capsule collection. The limited edition festive collection centres on the traditional flavours of Parisian patisseries including macarons, and praline. 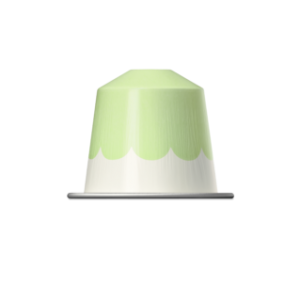 Treating each creation as though it is a couture piece, Mahdavi’s influence on the Nespresso Variations is evident in the range’s pastel hues and playful designs. With two unique flavoured coffees, this year’s limited edition Variations bring the quintessentially French flavours to coffee lovers around the world, transporting them to a Parisian Patisserie. A harmonious combination of Livanto’s cereal notes and a subtle and sweet almond flavour, emblematic of the macaron pastry. 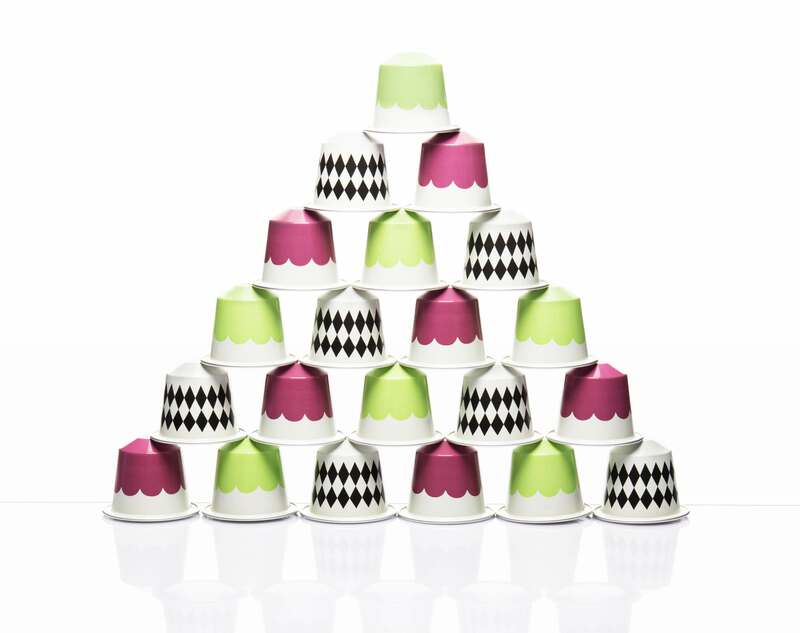 Accompany the limited edition Variations with a brand new Nespresso machine while you're at it. 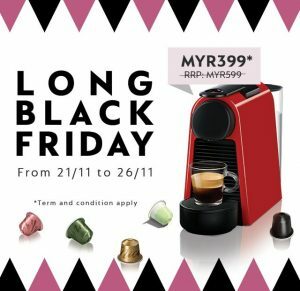 In the spirit of the holiday season, Nespresso's Long Black Friday sale starts from 21 to 26 November. This year, Long Black Friday showcases special offers on a wide range of Nespresso machines intended for shoppers looking for good deals on their coffee machines. The model returned to the runway at Paris Fashion Week.